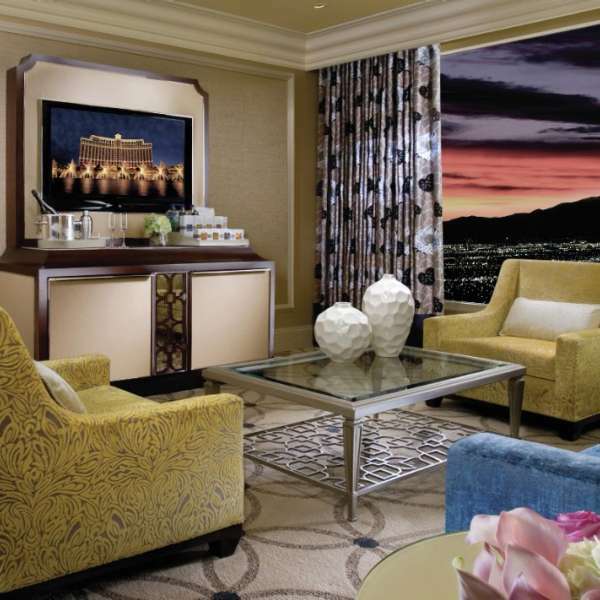 The rooms at Bellagio Hotel in Las Vegas are infused with the aesthetics of nature and the philosophy of well-being. 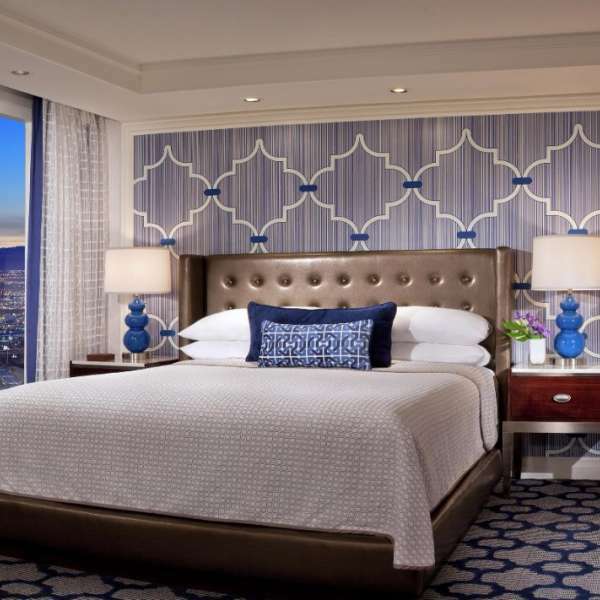 Many of our rooms come with panoramic views of the Las Vegas landscape. 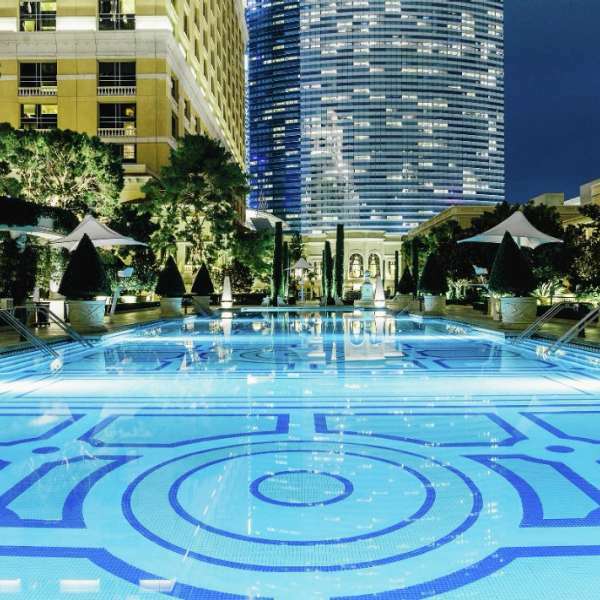 View all the room types to find the perfect room for your Las Vegas vacation. 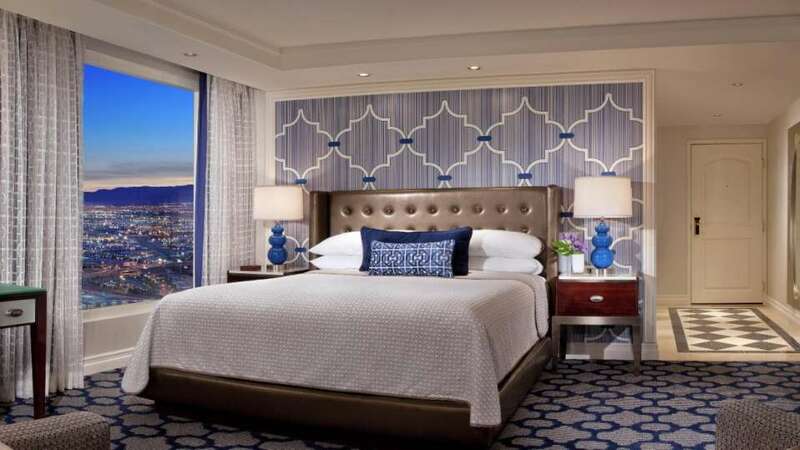 Our expansive collection of suites are available in one or two bedroom styles and many can connect to a hotel room for additional guests. 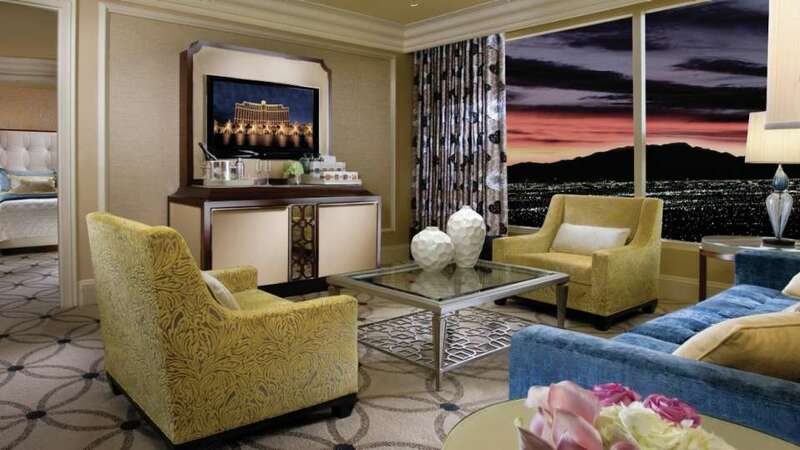 Each of our suites were designed with luxury & technology in mind, making them the perfect relaxation spot for your vacation. 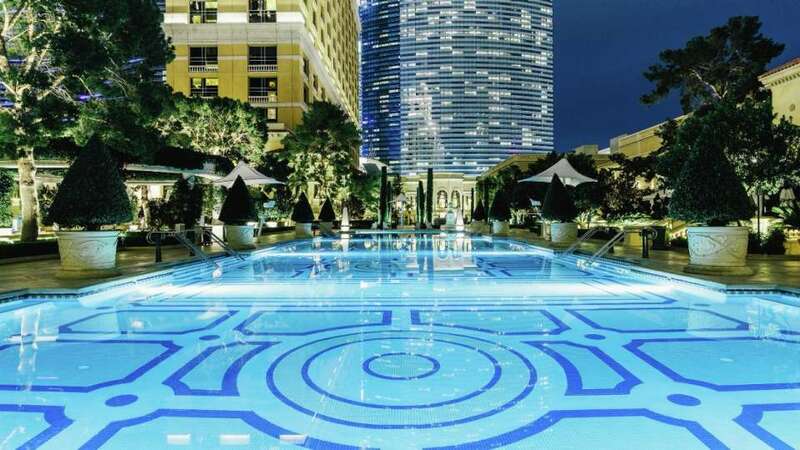 Inspired by the concept of infinity and the elegance of water's pure form, "O" plays tribute to the beauty of the theater - from the simplest street performance to the most lavish of operas - where anything is possible and where the drama of life plays itself out before our very eyes. 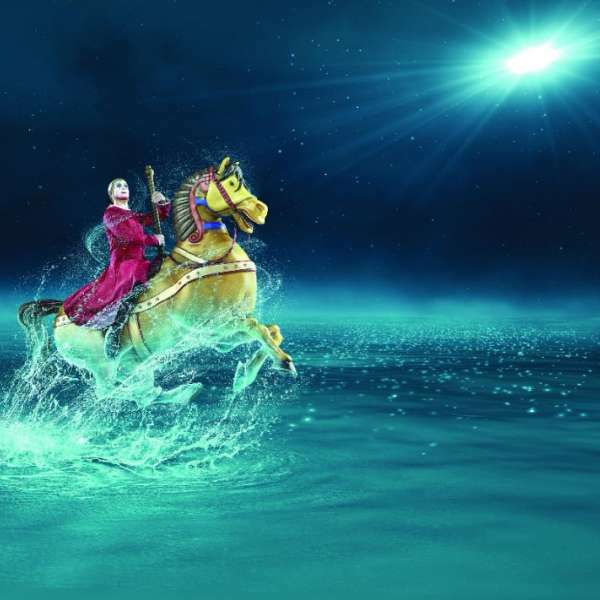 An international cast of world-class acrobats, synchronized swimmers and divers perform in , on, and above the water in this breathtaking production. 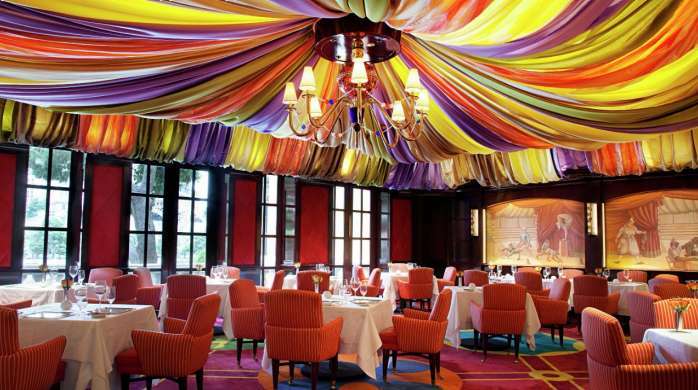 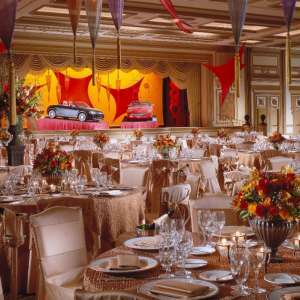 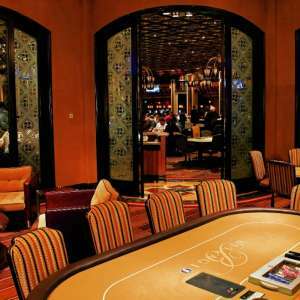 Bellagio's restaurants offer everything - from AAA Five Diamond and Forbes Five Star rated restaurants to casual dining. 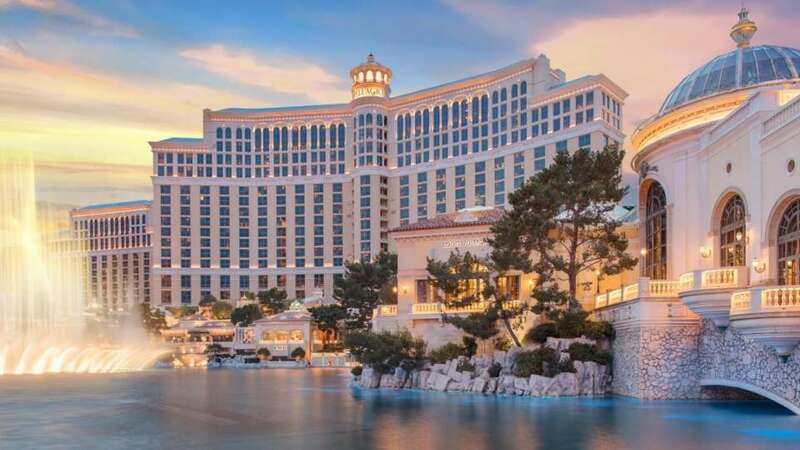 Several of the world's finest chefs and restauranteurs have been invited to bring their invaluable expertise to be part of Bellagio. 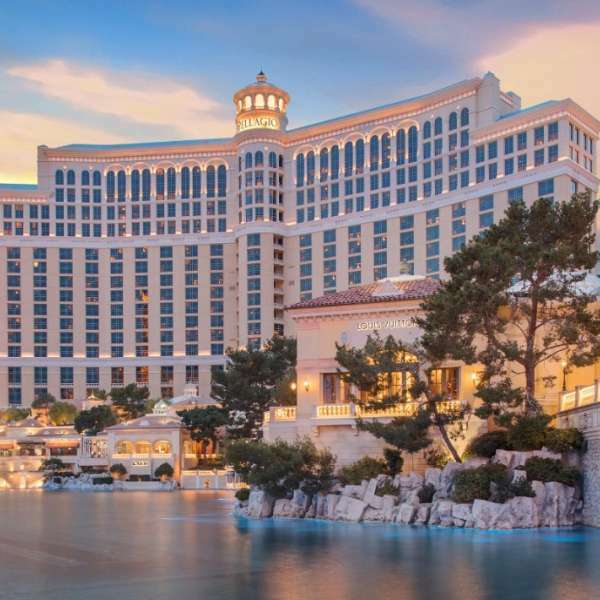 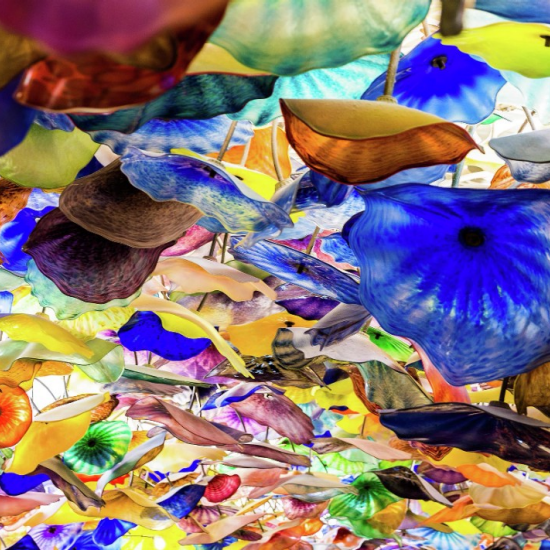 Bellagio Las Vegas is a AAA Five Diamond Resort & Casino with a variety of things to do on The Strip including the iconic Bellagio Fountains. 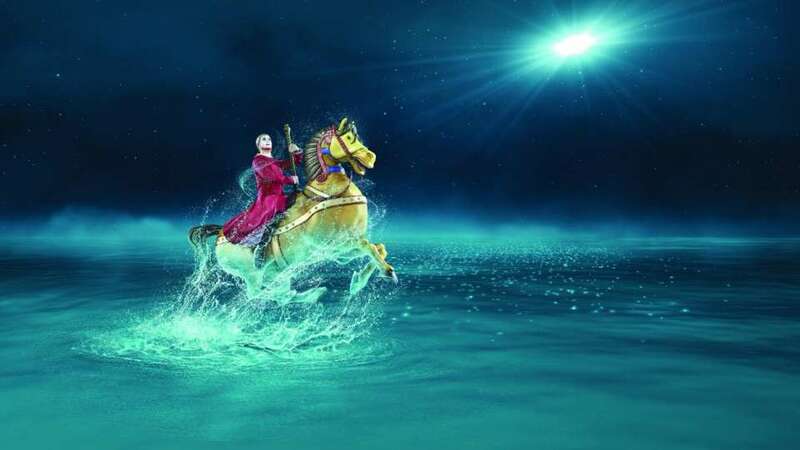 The extravagance of "O" is comparable to none. The pools at Bellagio have a special romantic ambiance at night. 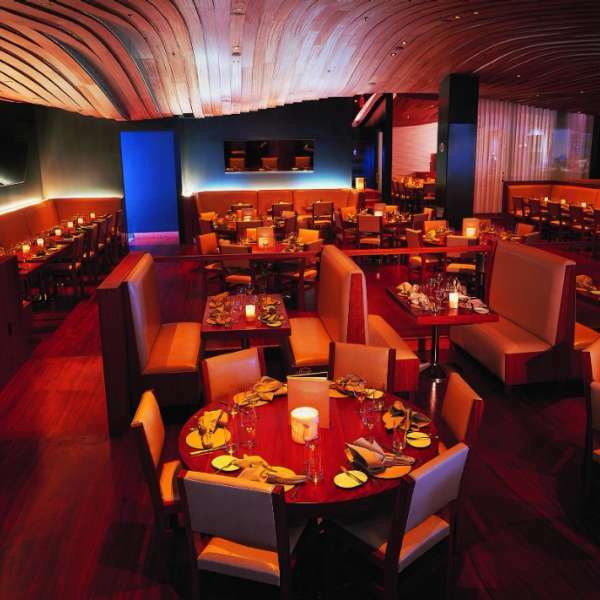 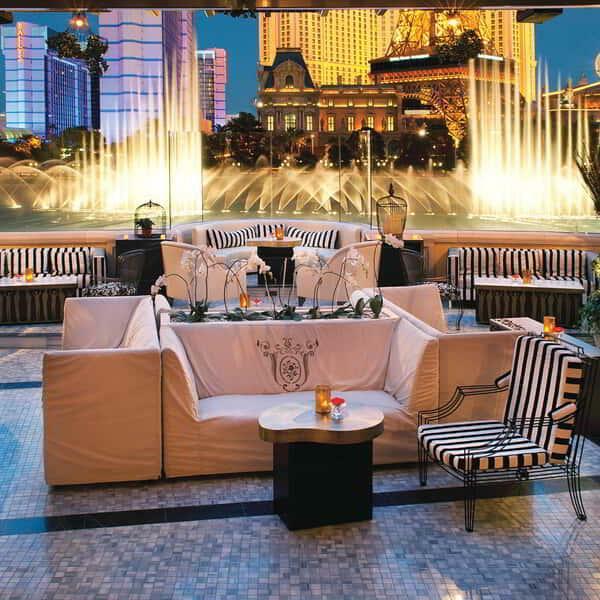 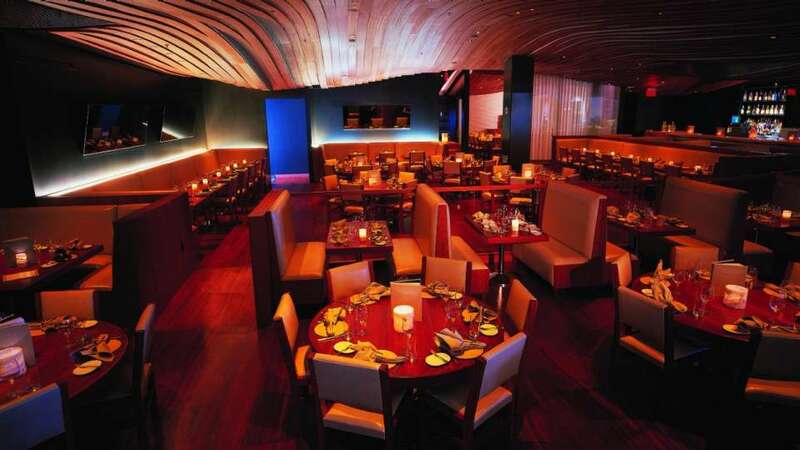 Overlooking the iconic Fountains of Bellagio is Hyde by sbe, an industry-leading trendsetting brand. 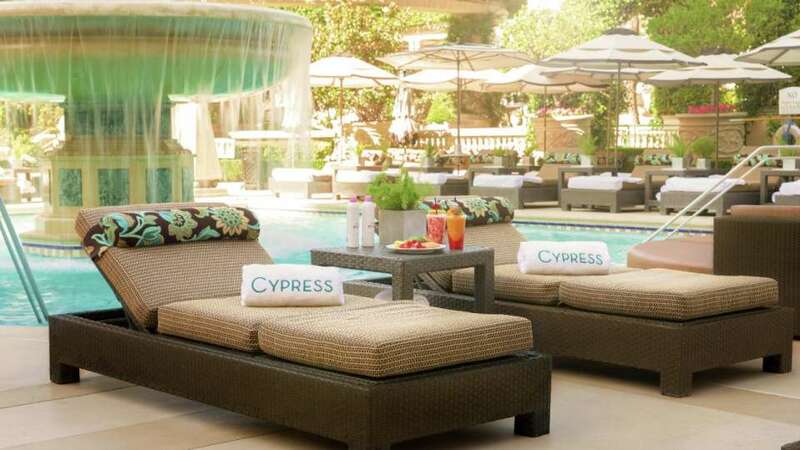 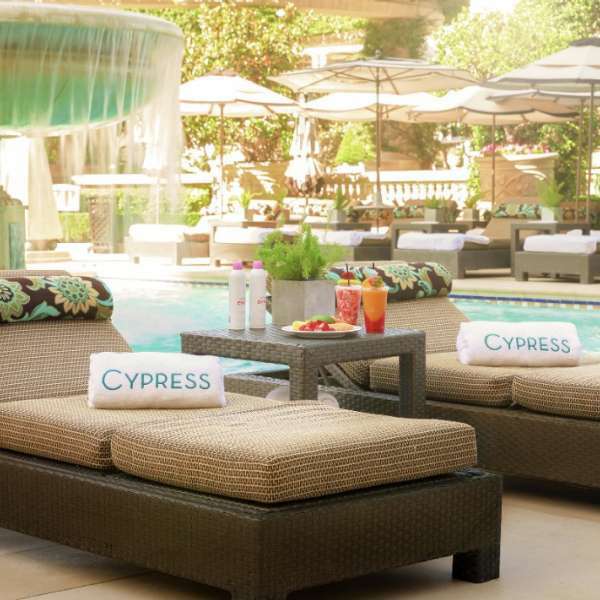 Private seating available in our Cypress Pool. 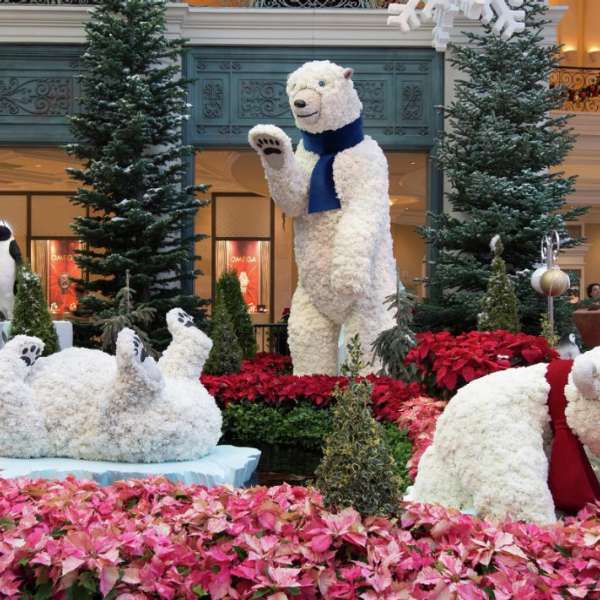 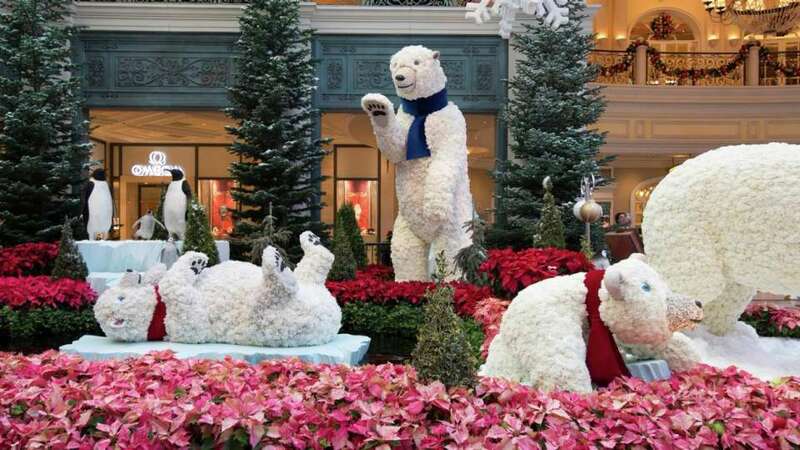 The Bellagio Conservatory has turned into Bellagio Central Station for the Holidays. 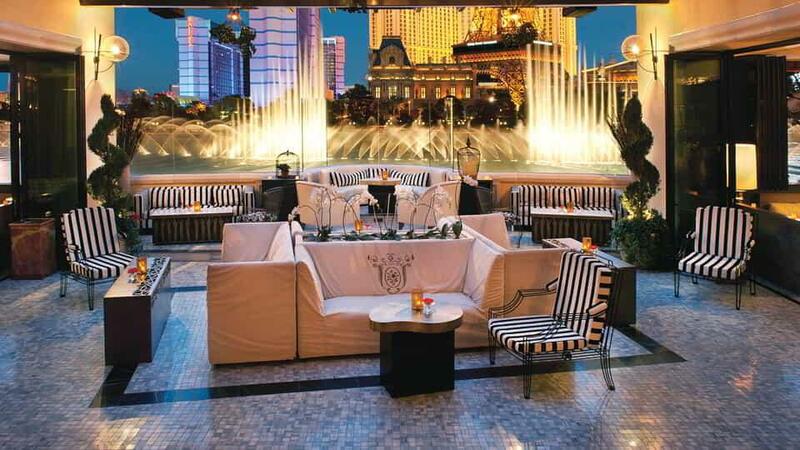 Please call 702.693.7111 for additional inquiries.